Came across the organic store “HappyHealthyMe” via Instagram. 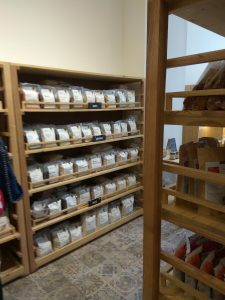 Happyheathymeorganic is a certified organic food brand and grocery store. They have two stores at Bangalore, Varthur Rd Whitefield and Indiranagar. There products are available at Bigbasket.com and Amazon.in. What can be more better way to start this festive season with a healthy dessert. 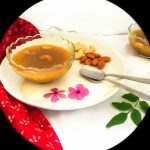 Made this Amaranth payasam after attending the workshop at their store. 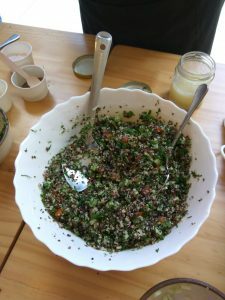 Amaranth is rich in protein, calcium, and gluten free. Amaranth is a good source of manganese, magnesium, phosphorus and iron too. It releases a satiety hormone that regulates appetite and weight. 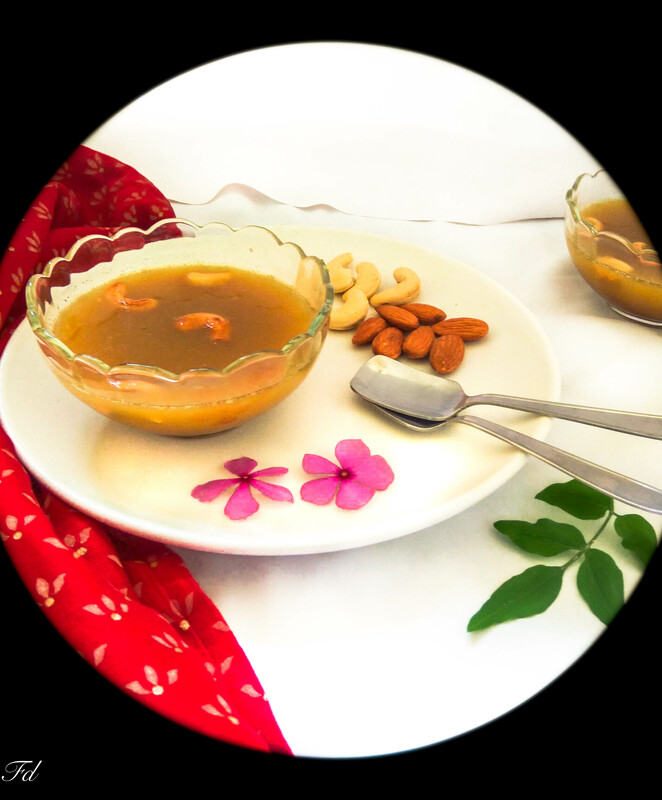 Don’t forget to try out this super delicious and healthy payasam this festive season. 1. Soak amaranth overnight. Boil with 1:3 water, uncovered for 20_25 minutes till water is absorbed. 2. 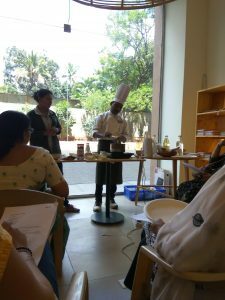 Ina sauce pan add boiled amaranth, add some water with jaggery powder. Allow it to boil for 5 to 10 minutes. Add coconut milk in simmer and cook for 2 minutes. 3. Garnish with roasted cashew nuts and raisins.